With many beautiful landscapes, rich and diverse fauna and flora, great archaeological and geological significance, Halong Bay is considered as one of the most famous places of Vietnam. 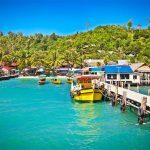 In this article, we will guide you the best ways to get to Halong bay from Da Nang. Halong Bay is located in the west of the Gulf of Tonkin in Vietnam, about 170 km from Hanoi or 3.5 - 4 hours by car. Halong city center is located near the sea in the north of the bay. Halong Bay has a total area of 1,553 km2, including the two famous bays of Bai Tu Long Bay to the east and Lan Ha Bay (where Cat Ba Island is located) to the south. Halong Bay is not only known to visitors for its ancient natural caves scattered across 1,969 large and small islands, but also famous for its rich vegetation and multi-species. You can fly from Da Nang to Hai Phong with Vietjet Air, Jetstar Pacific, and Vietnam Airlines every day of the week. On average, there will be 12 flights per week from Da Nang to Hai Phong. 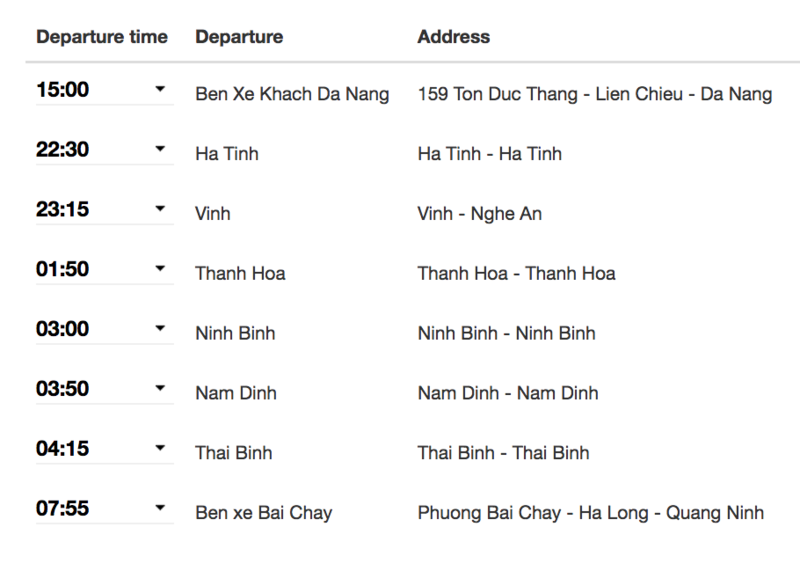 The average flight time from Da Nang to Cat Bi Airport in Hai Phong is 1 hour 15 minutes (for the direct flights) and 5-11 hours for the flights with one stop in Saigon. The cheapest return ticket from Da Nang to Cat Bi, Hai Phong Airport last month was 1,028,421VND (45$). 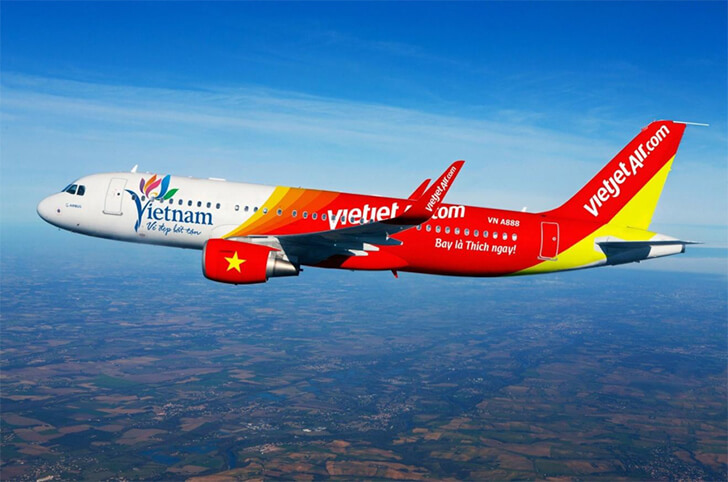 The most popular airline from Da Nang to Hai Phong is VietJet Air, which offers cheap direct flights to help travelers save time and money. Cat Bi Airport - Hai Phong City is about 65km from Halong. From here you can take a bus or train to Halong. * Note: When leaving, remember to bring ID and air ticket (paper ticket or electronic ticket). You should arrive at the airport at least 75 minutes before flight time to check in. If you have never been on an airplane, you should also be prepared for vomiting if you are susceptible to car sickness. 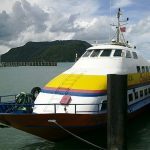 ​There is no direct train to get to Halong Bay from Da Nang. If you still want to travel by train, you can take the train to Hanoi and catch another train to Halong City. The Hanoi-Halong train departs daily. 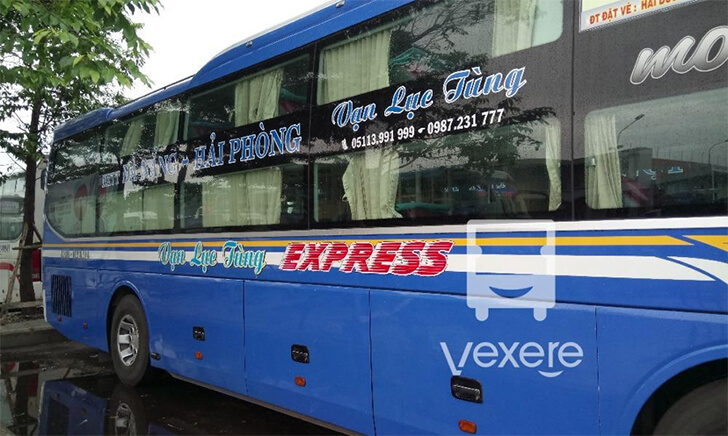 The train ticket price from Da Nang to Hanoi is 300,000VND to 800,000VND (13$ - 35$), depending on the type of seat, excluding meals and train tickets from Hanoi to Halong is about 70,000VND (3$). This way would cost less but would take a lot of time. We hope that the above information will be helpful for your journey to Halong Bay from Da Nang. Have a nice trip!